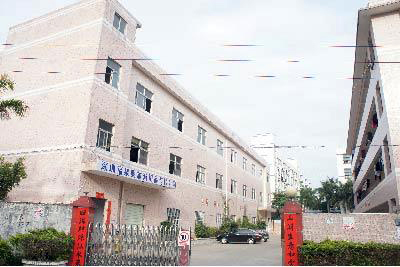 Fook Main Industrial Company was established in 1993 in Hong Kong. 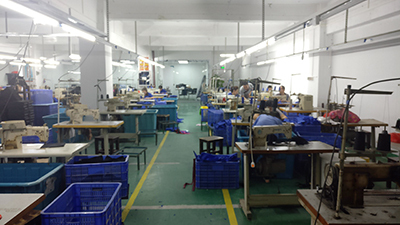 On the road of the past 25 years manufactured in all kind of bags like sport bags, school bags, travel bags, camera bags, laptop bags, etc... We build up good and long terms business relationship with many brands and organizations. 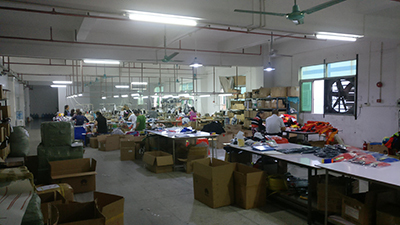 Starting from 2010, to meet customer needs of new and in-trend items, we setup our in-house R&D department in HK and a new sportswear production line in Dongguan. Providing ODM service and started established our own bicycle accessories brand, Fordma. To learn more information, please visit our website www.fookmain.com or feel free to contact us via email info@fookmain.com or call us +852 2787 6889.